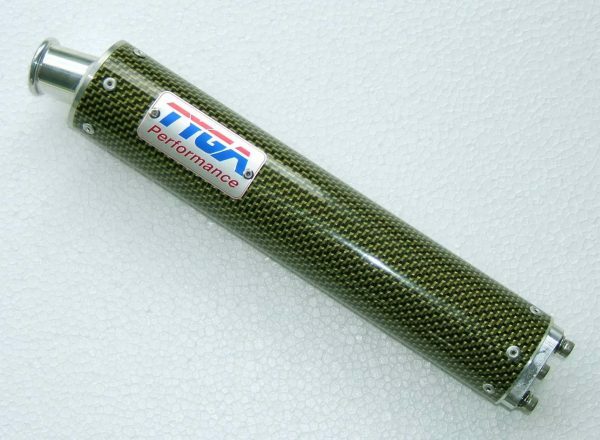 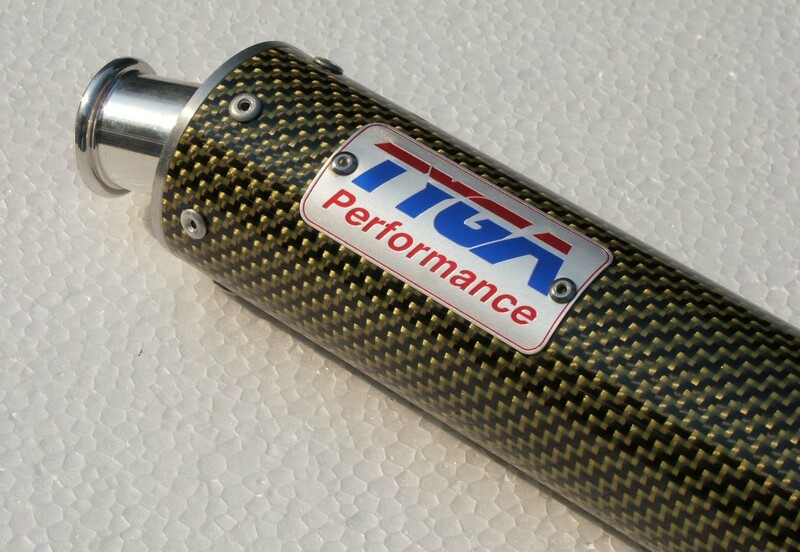 Jap4Performance TYGA U.K / Products / TYGA-Performance / Silencer, Carbon/Kevlar, Two Stroke, Assy. 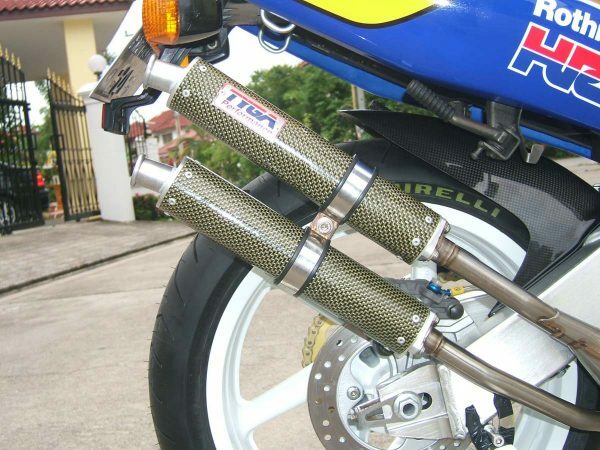 Home / by MODEL / SUZUKI / VJ21 RGV250 / Exhaust Systems / Silencer, Carbon/Kevlar, Two Stroke, Assy. 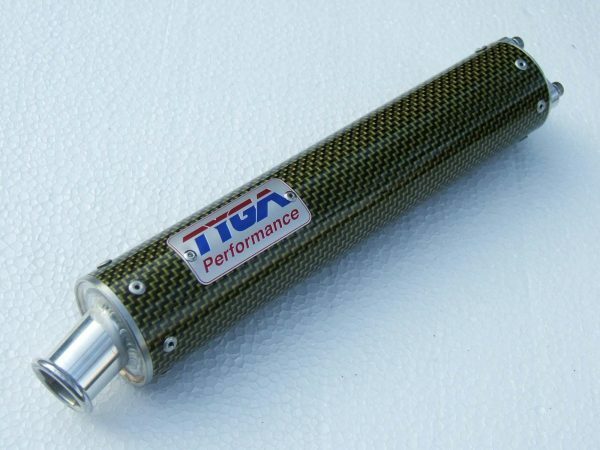 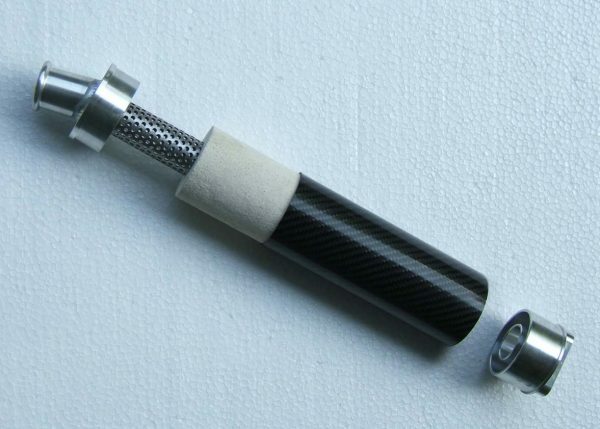 This high quality lightweight (0.47 kg) silencer is made from CNC machined end caps joined by a carbon fiber tube. 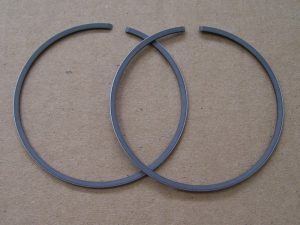 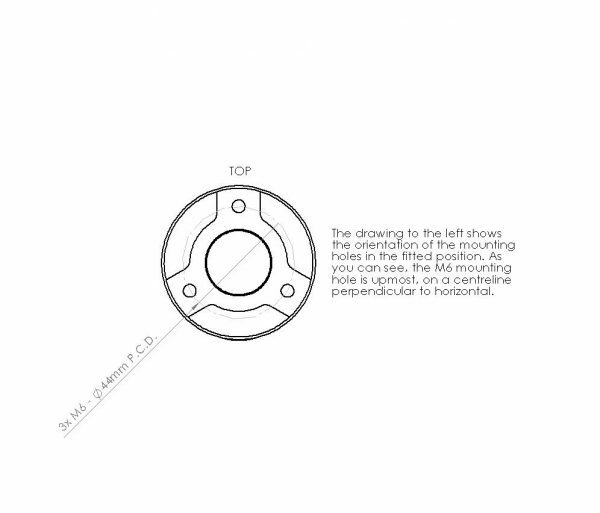 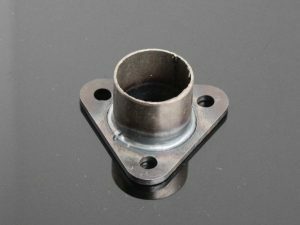 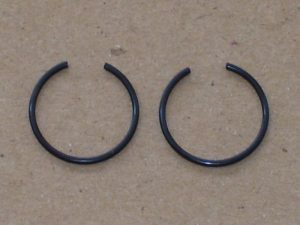 It has a built-in sealing ‘O’ ring and is supplied with stainless steel bolts and washers for fitment.